Hello, everyone! 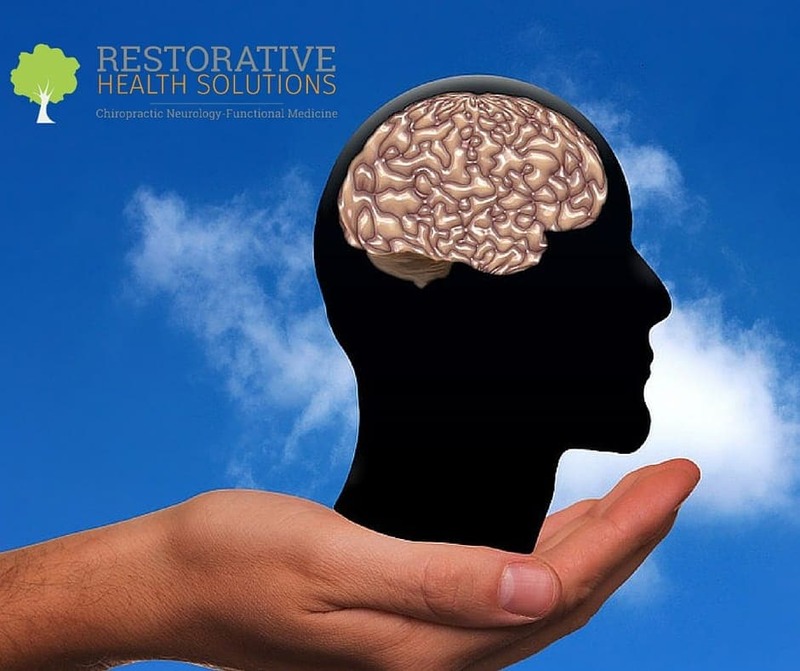 Welcome to the Restorative Health Solutions blog! Today, we are going to address one of the hottest topics in health: brain fog. I know a lot of people have heard of brain fog before and think they have it, but what is it? What does brain fog mean? What causes brain fog? Is there testing to determine what causes brain fog? And, finally, what can you do about it? Brain fog is so common in America that we consider it to be normal – It is certainly not normal. In fact, it is likely a sign that your brain is aging too fast! What exactly is brain fog? 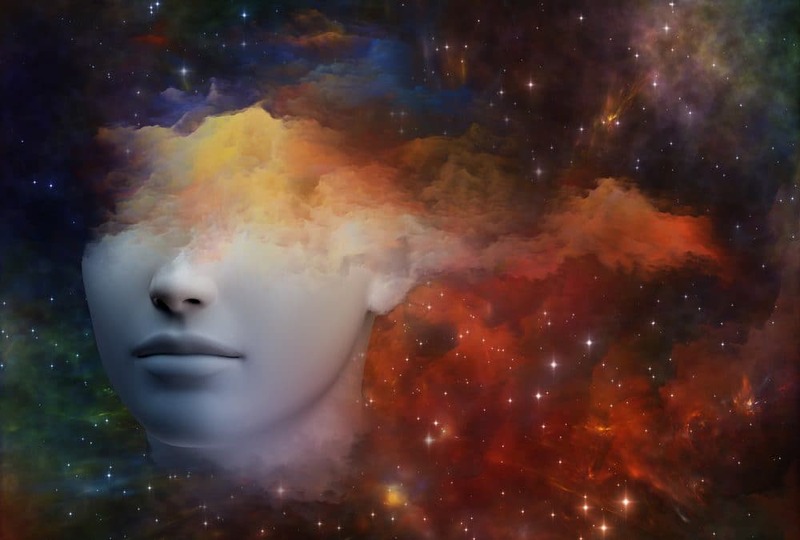 Brain fog falls into many different descriptions, but the most common symptoms are spacey/cloudy thinking, lack of mental clarity, difficulty remembering details and names, depression, sluggishness, lack of motivation and feeling like your brain is in slow motion. To this day, people believe that these symptoms are just part of normal aging and some people are being told the same thing by their doctors. What does brain fog mean? If you truly do have brain fog, this means that there is a loss of efficient communication between the neurons in your brain and, therefore, your brain is aging too quickly. Brain fog is not a symptom to ignore. These symptoms are to be taken seriously because it can be a risk factor for dementia. What can cause brain fog? Before we address the top causes of brain fog, we must first understand neuron theory and neuroplasticity. A neuron is the basic cell of the brain. A neuron needs four essential things in order to survive. It needs a form of fuel (glucose, proteins, ketones), oxygen, normal amounts of inflammation and also needs to be stimulated/activated. If a neuron has all of these tools, it will be healthy, able to form new branches with other neurons in the brain, and be more efficient. If the neuron doesn’t have all of the vital components, the neuron will not be able to survive. The neuron can then no longer form new connections with other neurons and will eventually die. We all have neurons that die every day that we will never get them back. However, healthy neurons have the ability to make new connections with other neurons and make the brain work more efficiently. This is called neuroplasticity. We have an estimated 100 billion neurons in our brain and each neuron connects to an estimated 10,000 other neurons. There are many things to consider as contributing factors to brain fog. Inactivity or a sedentary lifestyle can lead to brain fog because the neurons are not being stimulated enough to replicate proteins within the neuron and create neuroplasticity. On the contrary, brain fog can also happen from overtraining if the brain and neurons don’t have the right fuel to be able to handle higher degrees of activation. This causes the neuron to breakdown. On the other end of the spectrum, you can also have metabolic factors that interfere with the communication between neurons. 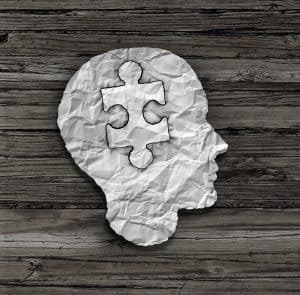 The most common metabolic scenarios that can contribute highly to brain fog are anemia, poor blood sugar regulation (dysglycemia), insulin surges, autoimmunity, thyroid conditions, hormonal imbalance, poor gut health (dysbiosis, leaky gut syndrome), food intolerances/sensitivities, concussion/mild traumatic brain injury (mTBI), adrenal dysfunction, poor sleep, inflammation and many more. How do I know what is causing my symptoms? In order to find out what is driving your brain fog symptoms, we encourage a thorough workup. The workup includes forms/questionnaires, thorough history, comprehensive functional neurological examination and individualized testing based on your case. The testing is the best way to uncover the root cause that is driving your brain fog. The functional neurological examination helps localize the regions of the brain that are affected. 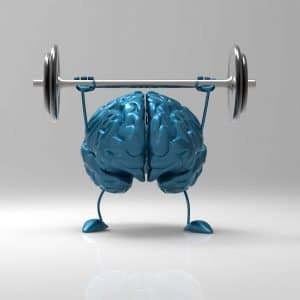 This is important because we then know what specific forms of neurological rehabilitation/exercises we need to do to activate the part of the brain that needs strengthening. What can I do to help my symptoms? We give our specific recommendations based on the history, examination and test results. We address dietary/lifestyle modifications in addition to nutritional supplementation, stress management, neurological rehabilitation and chiropractic care. Another very important thing that we are very strict on addressing is consistent follow-through and retesting. If we are addressing a few markers on a blood test, we need to make sure that our recommendations are making positive changes on objective testing. Without retesting, we would only be able to rely on the subjective symptoms of the patient, which usually does not end up working well and ends up being a waste of time and money. We believe in a complete workup with reliable testing, frequent follow-up and constant communication with our patients. This is the approach that we believe yields the best outcomes for our patients. If you are suffering from any of these symptoms listed in this blog, contact us online or give us a call for a free 15-minute consultation at 952-479-7801.